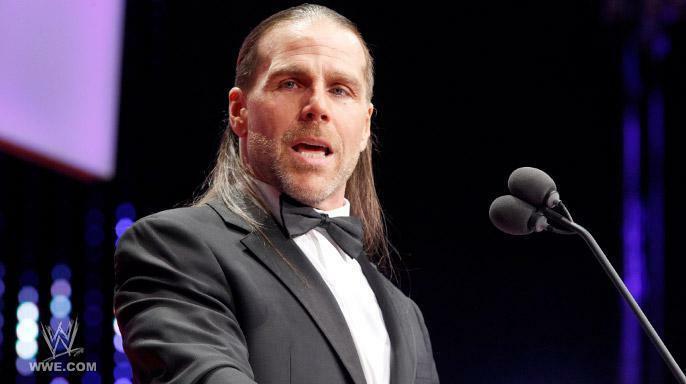 Without a doubt, Shawn Michaels is one of a kind. To say “He’s an amazing wrestler”, is an understatement. He is simply the best. He can anyone look great. He creates a story from his bumps and moves. But, its a double edged sword. He can even make someone look foolish with his sheer ability. Hulk Hogan learned that. Michaels is also the greatest redemption story in WWE’s history. The Shawn Michaels of the 1990s was very different from the one of 2000s. Michaels came to the Main Event in one of the worst periods for the E. (Not his fault) And he had power. And not in a nice way. Michaels was notoriously hard to work with. His ego superseded everything. He forgot his smile to avoid the job. That’s balls. And then came DX. They were the experiment. Could the WWE do something this aggressive This RAW! Michaels was that force as well. Without him, Austin would never have worked. Then he’s done. Retired. Career redemption followed. 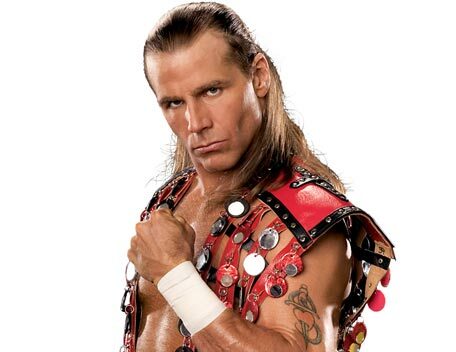 2002’s reappearance was the beginning of the solidification of Shawn Michaels of a Icon instead of a legend. He was exactly was a main event player should be. He could pull off the amazing match with anyone while being credible and able to solidify John Cena at 2007’s Wrestlemania. At his highest level, Michaels is an icon. He is the quintessential main eventer. However, he certainly never reached the era defining status of Austin, Rock, Hogan or even Cena. A Well Deserving Hall of Famer. Shawn had just retired one year prior and WWE was in need of a easy headliner. 2011 was too early for Shawn. I believe the WWE should wait at least 5 years from the point of retirement before inducting anyone. 2011’s class had no real theme and seemed to be an example of Vince and the WWE just playing the “Now we need a lady, sooooo Sunny Game”, which they luckily stopped in 2012. If Michaels had been inducted in 2014 or 2015, his time away from the ring would have made it mean more. Still, everyone is happy and onboard with his inclusion. When you reach Michaels’ level, you tend to exist out of categories. He shows hard work can lead to great things. CM Punk follows his way of performing, quality wise. This entry was posted in 9 out of 10, Class of 2011, WWE Hall of Fame. Bookmark the permalink.